As the technology is advancing and IT world is making technological revolutions every passing year, laptops have also evolved and so is the laptop brands. Modern laptops are getting smarter, faster and slimmer. Thus, not only making the laptop market competitive, but also the competition for the best laptop brands. Laptops have evolved rapidly in the last decade; they have easily replaced PCs for all purposes whether gaming, work or browsing. Students, businessmen, and artists all rely on laptops to keep up with their workload; they buy the laptop that best suits their need. The perfect laptop will give you a higher degree of precision, efficiency, and portability. Due to laptops’ convenient size, you can carry them around with absolute ease and work upon from anywhere around the world without worrying about power cut offs or voltage issues. Buying a new laptop can be very tricky and overwhelming. Keeping that in mind, I have jotted down a few tips to consider before you buy your perfect laptop from the best laptop brands. Not every brand will give you what you are looking for, Each brand designs for a particular category of people and has set of chosen specifications. Also, some brands are trustworthy enough while others have a bad reputation when it comes to service and customer satisfaction. So while choosing, think of all your requirements and then choose the best laptop brand for you wisely. Hardware is the most important thing to consider. If you are a gaming enthusiast looking for a laptop, then you should consider graphics, RAM, processor, etc. 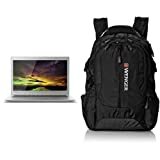 but if you are a businessman then these things might not matter to you very much; you will be mostly interested in the battery time of your laptop and the ease of carrying it around. You don’t have much to choose here. Windows being the most flexible and most known operating system, people prefer it. However, when it comes to performance optimization and security, people prefer MacOS. The other operating systems are Linux, ChromeOS, etc. Linux is open source, meaning you have access to its source code and is available for free, and is most suitable for computer enthusiasts, security sensitive systems, and servers. MacOS, formerly known as OS X, is known for its sleek design, incredible performance and security. MacOS is only available on Apple laptops. Linux and Windows can be used on any machine, including Apple devices. Linux is open source, meaning you have access to its source code and is available for free, and is most suitable for computer enthusiasts, security sensitive systems, and servers. MacOS, formerly known as OS X, is known for its sleek design, incredible performance and security. MacOS is only available on Apple laptops. Linux and Windows can be used on any machine, including Apple devices. However, you can’t use MacOS on any other machines than Apple itself, though it’s an added advantage. Apple is without a doubt one of the most respected and best laptop brands in the tech industry. Apart from their legendary iPhone and iPad, its laptop line known as the MacBook has managed to seize an incredibly loyal fan following for itself. Similar to what it did for mobile phones, Apple is the company responsible for changing the game of the laptop industry. They know how to innovate and go beyond the imagination of their users. 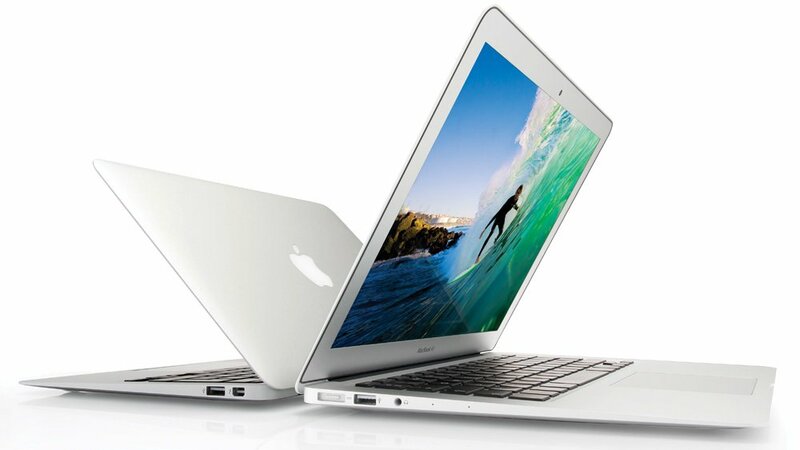 Apple is one of the best laptop brands renowned for its quality and design specifications. The best feature of Apple is its elegant and sleek design. Apart from the incredible design, it gives the users a powerful machine, elongated battery life, portability, and a tailor-made OS for its machines. Apple is for sure a contender for the best designed and best-performing machine. If you are not on a budget restriction, this is the best laptop brand for you. This Apple laptop has excellent performance, has an amazing battery life, and it would be right to say that this MacBook Air created a new class of laptops. It houses a high-resolution display with crisp and vibrant colors. However, the speakers are small and do not give a very satisfying experience. Faster storage capability and pristine performance make it a stellar. 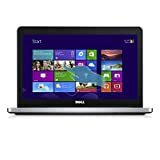 If you are looking for a laptop with excellent performance and good sale services, DELL is the best laptop brand for you. DELL Inc. is a multinational computer technology company based in Texas and has been manufacturing laptops since 1984. 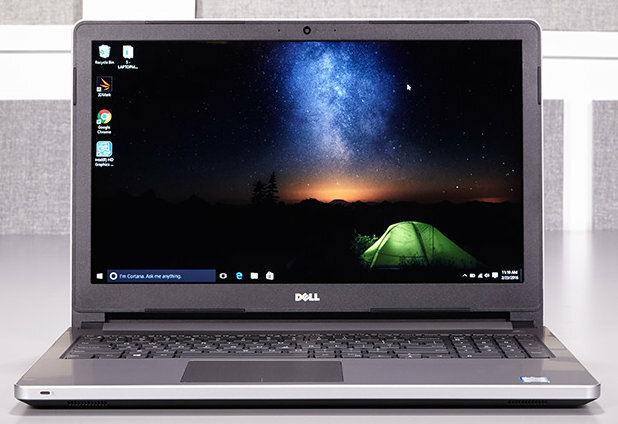 If you are a Windows lover, then DELL is one the best laptop brands that present you the best Windows laptops. These laptops are sleek, slim and light. They come with touch screens HD displays too now. Dell Inspiron is a machine with solid performance and vibrant design. It has a stellar battery and promises to give a good gaming experience. This laptop is an all-rounder as you can use it for office work as well as to meet your daily usage needs. You can improve the complete outlook of the laptop as you cannot categorize it as a fancy one. ASUS is one of the best laptop brands for games. It is a top rated laptop brand which is known for best gaming laptops. They have dual fan cooling system which makes it best suitable for playing heavy games. It also makes ultra-portable laptops; thin, sleek, and easy to manage. ASUS laptops prices vary largely making it an easy choice for people looking for budget laptops and also for the high-end user with humongous budgets. The designs are solid and to the point. This laptop is sleek, elegant, and fancy which means it has a shining A in aesthetics. This ASUS laptop is not for extensive gaming purposes as it has a fanless hardware; you can use it for regular light tasks. The display is excellent and packs some amazing features at a reasonable price. Acer’s technology focuses on innovation more than anything. Its Aspire series is the most popular and has a superb combination of performance, design, and portability. It also offers a cool design to make the machine look as fashionable as possible. Acer Aspire is reliable edged design laptop. It is sleek and rock solid at the same time. This is surely a gaming laptop with dual fan cooling system, making your gaming experience smooth and enjoyable. It also has the backlit keyboard which is a fantastic addition to the list of its features; also giving it a classier look. 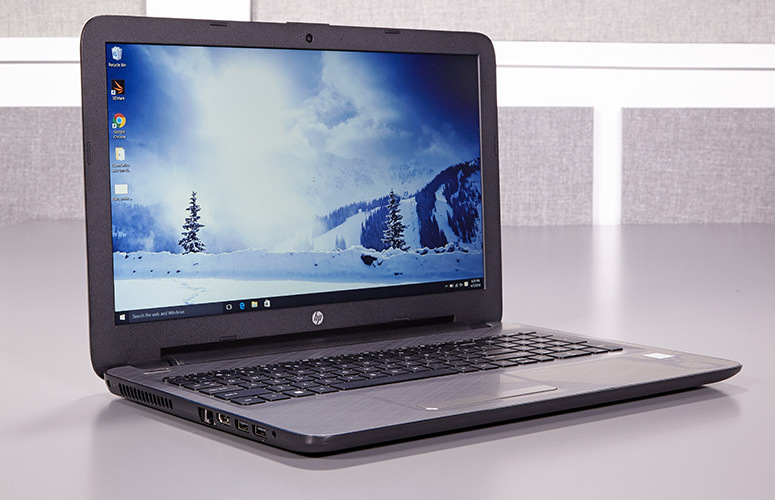 Hewlett-Packard, better known as HP, is one of the best laptop brands earning a reputation for being reliable and affordable options for business and home users. HP laptops are thin and light, putting them in the sweet spot for being portable. HP laptops will make your life easier. The vast variety of their designs and technology makes it suitable for people from all fields of life. HP has also developed premium gaming laptops and semi-gaming laptops. HP has also introduced the best touch screen laptops and some back-lit keyboard laptops. The laptops are highly portable and that too at affordable prices. If you are looking for a laptop with plenty of storage space, this is the laptop for you. You can multitask, play games, study, work, and make presentations. It stores everything that matters to you. 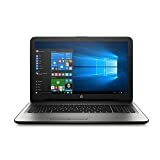 This top rated laptop from one of the best laptop brands, HP is an affordable replacement for your PCs. It has an adamant media performance. This laptop does not support touch display, but it does bring incredible performance, full HD display, and a crisp and vibrant display. MSI was known for graphic cards and high definition computer hardware, but now they have designed and manufactured some high-quality laptops. Thus bringing them into the league of the best laptop brands. Ask any gamer; this is the holy grail of gaming laptops. MSI has earned a spectacular reputation for being top-of-the-line gaming laptop manufacturers. It won’t be the perfect choice with a budget restraint, but if you are looking for high quality and a perfect gaming laptop, then you might want to stretch your budget. 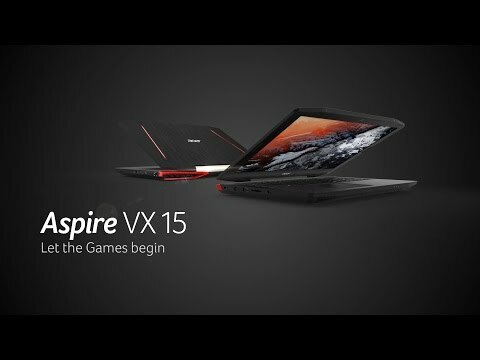 This gaming laptop is sleek and takes up gaming experience up a degree. It has a metal lid while the rest of the body is plastic. It has a wide screen, but it isn’t touch-enabled. The performance of the laptop is excellent. It has enhanced memory for a smooth experience. It is specially designed for all the gaming lovers out there and without a doubt the best gaming laptop in the industry. 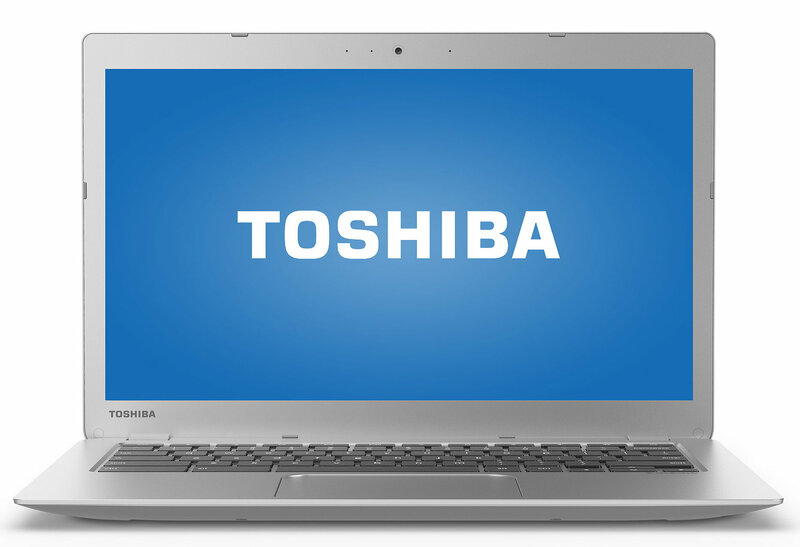 If you find yourself on a tight budget but still want a laptop that can give you a decent performance, big storage, and take care of your computing needs, Toshiba will come to your rescue. You can’t deny the fact that Toshiba is one of the best laptop brands for people on tight budget. The Toshiba Chromebook is the perfect affordable laptop for you having the vibrant and bright display, good battery life and supreme keyboard. This laptop is slightly thinner and more manageable. This laptop has a plastic shell and smooth edges which make it look fancy while using and carrying around. The notebook’s high-performance touchpad has the fantastic response and is clearly well made. The best feature of this laptop is its affordable price tag. It gives you a great value for money and will not disappoint you. 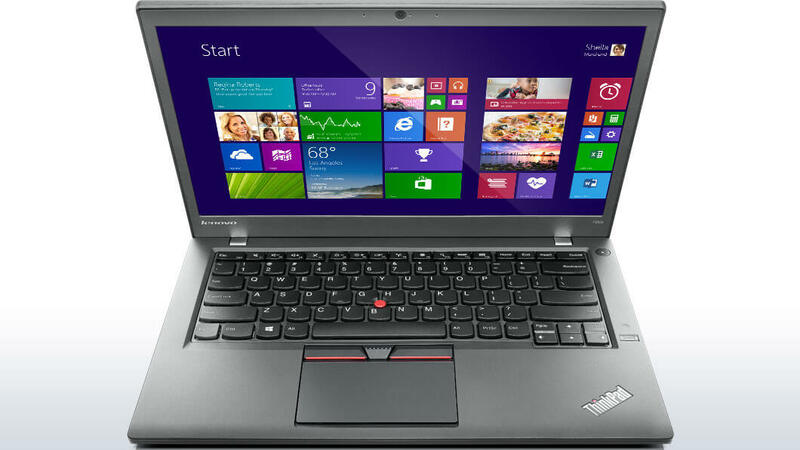 Lenovo has been gaining fame in the league of best laptop brands for the last couple of years with its high-performance and durable ThinkPad. People in the business world are impressed with the long-lasting battery, high performance, durable body, and a complete powerhouse ThinkPad offers. What it lacks is style, however, it makes up for it in high performance and durability. You can consider this laptop for business purposes. The aesthetics of this laptop are not impressive, but its performance is rock solid. The laptop is packed with features but is incredibly thin for such extensive features, making it perfectly portable for businesspeople and professionals. This is not a gaming laptop, but you can use it for casual gaming. An added advantage is the fantastic battery backup time; which ensures smooth working experience. Samsung is one of the leading hardware companies manufacturing thousands of phones, laptops, gadgets each year. It has incorporated latest technologies in their devices which have brought a revolution to the IT arena. Samsung also offers a broad range of prices making it affordable for all classes. 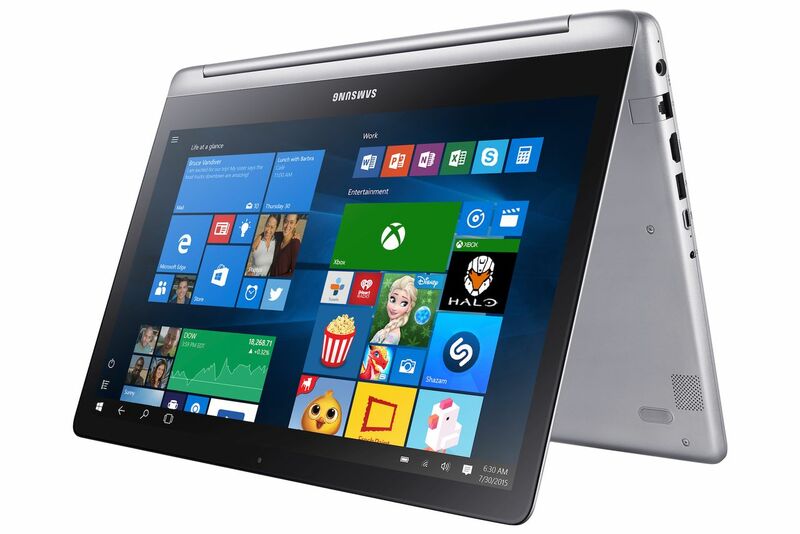 Apart from the increasingly popular mobile phones, Samsung has some good options in the laptops arena as well. Thus, making it a good choice among the best laptop brands. This Samsung Notebook 7 spin is sleek and classy –hell, you may even call it gorgeous. It has a bright, crisp, vibrant display with amazing viewing angles, top quality speakers and a smooth and snappy keyboard. Another feature which gives it some bonus credit is that it has a 360-degree hinge which ensures it can bend over and form a tablet without disturbing its performance. The laptop also gives a good battery time despite all the fancy features. This laptop can also be placed in the hybrid category and most definitely is the only hybrid laptop that is gaming friendly. Microsoft is best known for its Windows operating system, Xbox, and a plethora of other hardware and software services. Recently, it gained popularity with its Surface Book laptops, thus bringing it in the league of the best laptop brands. The Surface Book laptops created by this popular laptop brand are high-end powerhouse laptops with a particular use case for portability and collaboration. This entry in the laptop manufacturing market was inspired by the need of an all-rounder laptop that can boast a superior-than-all performance, and be the dream laptop with perfect aesthetics and design. Many call it the ultimate laptop and the game changer in the laptops world; it is an evolution of the laptop design. With top notch performance and up to 12 hours of battery life, this laptop is a perfect companion on a business trip. The aesthetics of this laptop are also on the money. It’s built with utmost grace and elegance, and thin enough to take it anywhere. The display is most definitely the most noticeable feature. 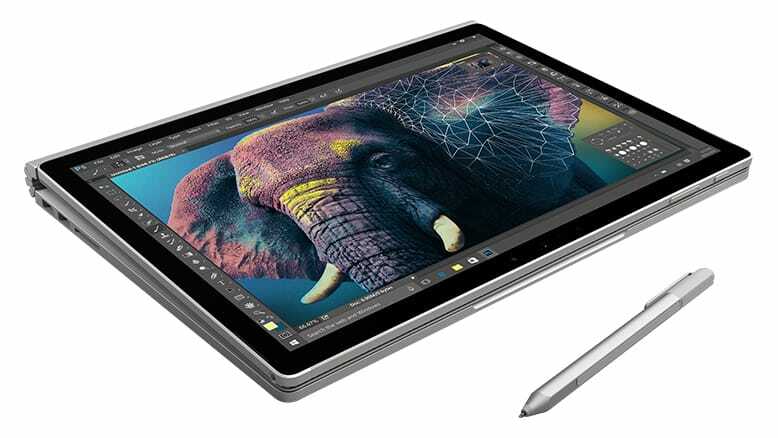 The surface pen which feels as if you are writing on a sheet of a pen, and that too, ten times more smoothly. You can also fold this notebook backward to form a literal notebook. The laptop might be a little pricey but looking at all the features and specifications, it is worth each cent spent. With laptop manufacturers shipping out new laptops every month, it is quite hard to choose the best laptop brand and laptop that fits your needs perfectly. Buying a laptop for your use has to be pondered over on different dimensions and benchmarks. Amidst the sea of a plethora of leading laptop brands, you need to pick the one that suits you the best.